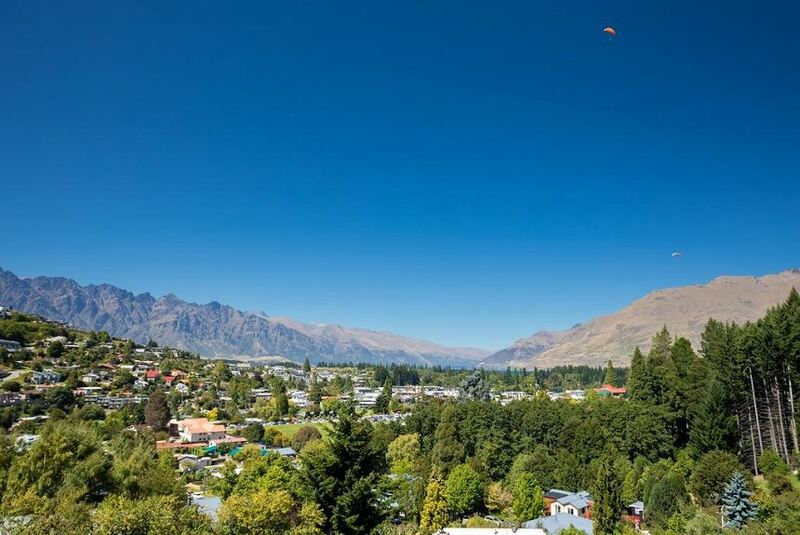 Reavers Lodge offers modern accommodations just 0.6 mi from the center of Queenstown. Guests can enjoy use of the outdoor hot tub, common area with fireplace, laundry facilities and free on-site parking. Daily continental breakfast is also included. The property offers a variety of room types all of which contain a private private bathroom. All rooms feature central heating, tea/coffee making facilities and a TV. There is free WiFi in all common areas at Reavers Lodge. Guests can take in the breathtaking views of The Remarkables mountain range as they enjoy a meal with a cold beverage at the on-site cafe and bar. Also featured at Reavers Lodge is an on-site ski shop where guests can rent ski gear/equipment. Queenstown International Airport is a 15-minute drive away. It is a 20-minute drive to Coronet Peak and 30 minutes’ drive to The Remarkables.